Scarlett Harvey is the CISD School Nurse. 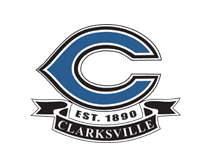 She is housed on the Cheatham Elementary campus and can be reached at 903-427-3891 ext 313 or sharvey@clarksvilleisd.org. Please contact her for all shot record requests.